Marriott has set up a separate website to help the 327 million customers who may be affected by the incident. The information includes a combination of names, addresses, phone numbers, email address, passport numbers and dates of birth. 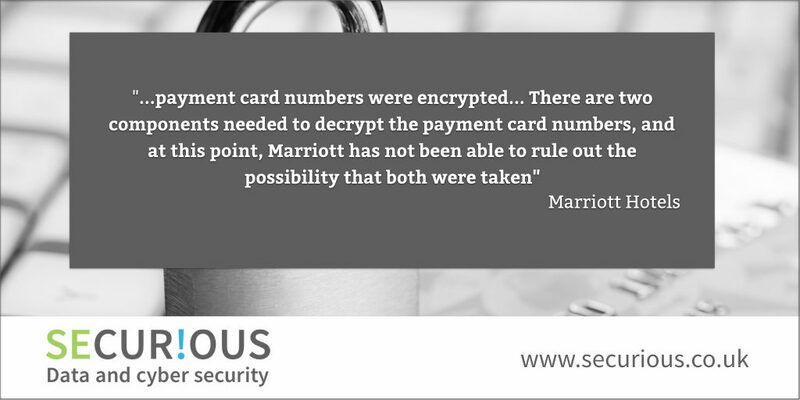 Marriott deeply regrets this incident happened and are conducting a thorough investigation with the assistance of leading security experts.